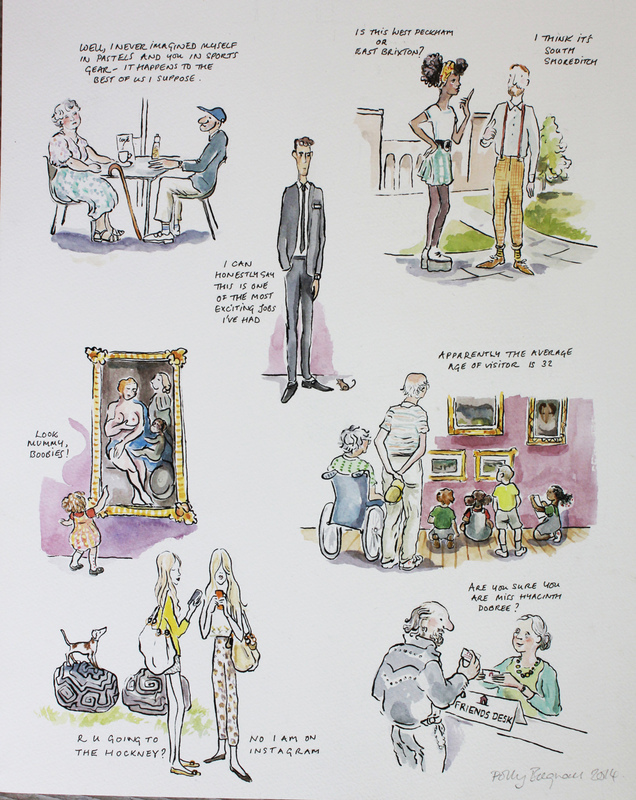 This entry was posted in My painting and tagged brian Bagnall, cartoon, Dulwich picture Gallery, illustration. Bookmark the permalink. « New work at SPACE studio in Peckham.